A view from the ferry arriving on Islay, looking to the lighthouse at Carraig Fhada. Behind it some of the new houses next to Kilnaughton Bay, right above the beach. 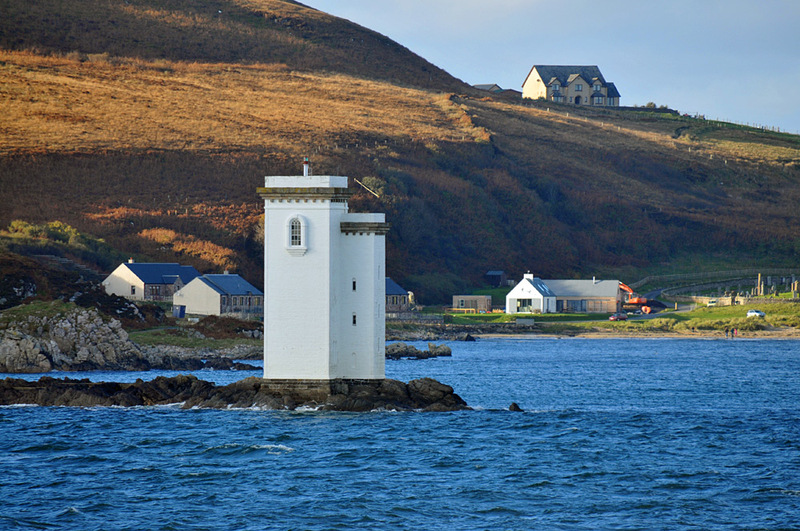 This entry was posted in Beaches, Landscape, Lighthouses, Repost, Sunny Weather, Village and tagged Carraig Fhada, Islay, Kilnaughton, Kilnaughton Bay, Port Ellen by Armin Grewe. Bookmark the permalink.